At ACC Telecom, your safety is our #1 priority, which is why we provide industry leading surveillance solutions at an affordable price to give you complete peace of mind while adhering to budgetary concerns. 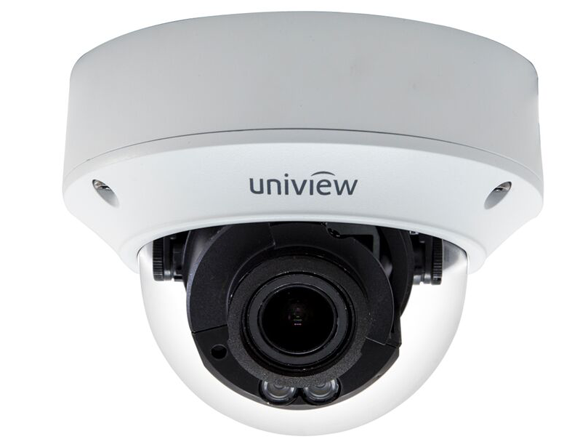 We provide a large variety of affordable analog, CVI, and IP security cameras systems for Maryland, Washington DC, and Virginia businesses. Our security cameras can even integrate with your existing surveillance system setup and cabling- referred to as a hybrid surveillance solution- so you can slowly upgrade your existing cameras as needed, rather than replacing all cameras at once. 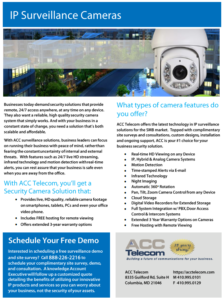 ACC Telecom designs, installs, upgrades and supports analog, hybrid, and IP security camera systems for businesses in MD, DC & VA. ACC’s surveillance systems allow you to personally monitor the security of your business with real-time viewing on any device, even your office video phone. 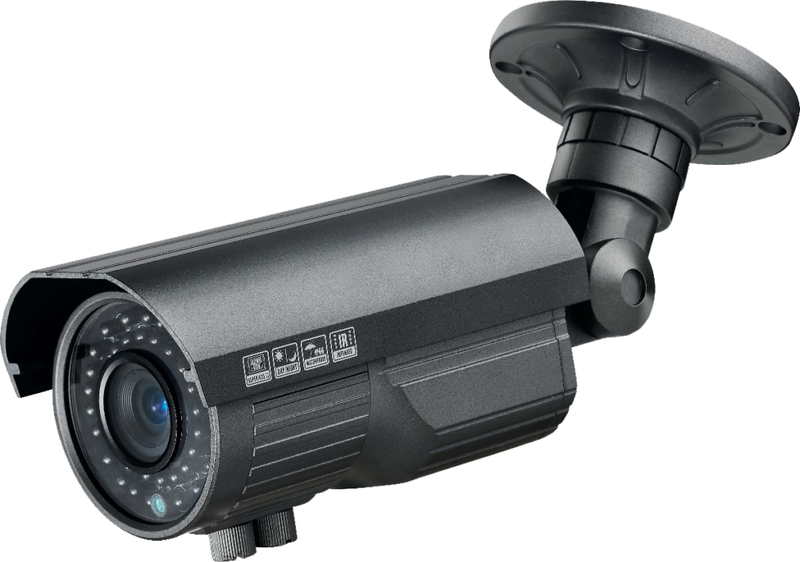 Our cameras have the ability to integrate into your network and allow access via the Internet. And with features such as 24/7 live HD streaming, remote access camera control, and real-time intrusion alerts, you can rest assured that your business is safe even when you are away. View live, HD camera footage from any device. View live, high definition (HD) security camera footage 24/7, anywhere at any time from any device. 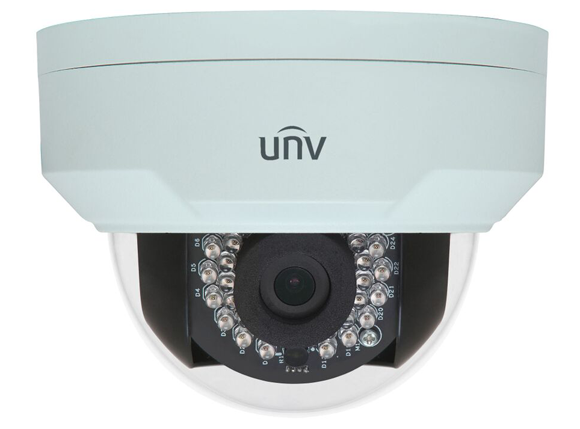 Our video surveillance camera systems include complimentary remote viewing software for smartphones, tablets, laptops, and computers. 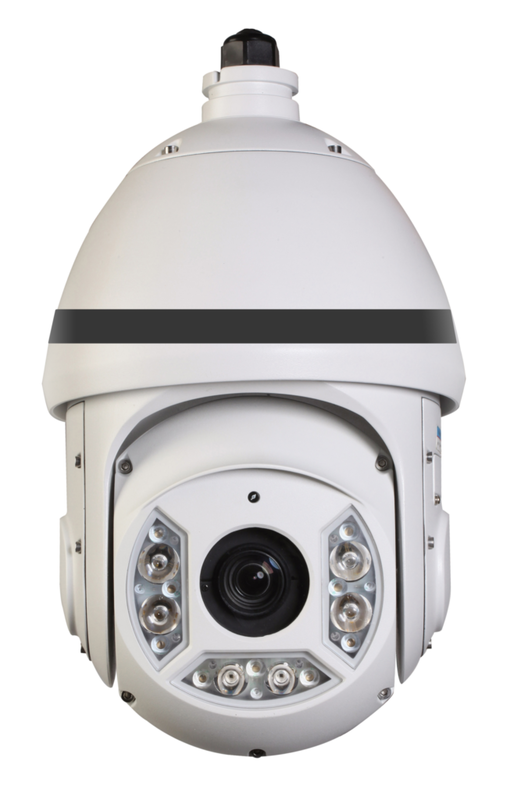 PTZ (Pan, Tilt, Zoom) cameras also include a remote control and monitoring software that provides companies with access to their cameras from mobile devices. 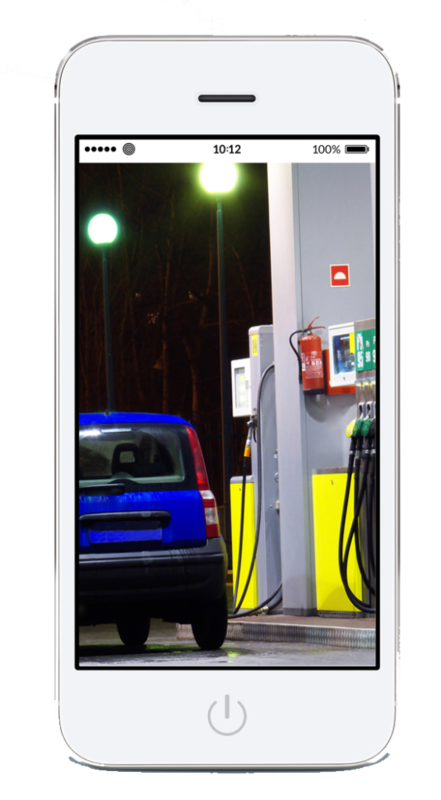 PTZ camera software enables companies to pan, tilt and zoom in on their cameras remotely while monitoring the video analytics in real time. Companies with existing analog camera surveillance systems can gradually upgrade their camera quality by swapping analog cameras for 1080p CVI cameras without replacing their existing cabling. Additionally, companies can slowly transition to a full IP surveillance camera system by adding IP cameras one at a time to their existing setup. 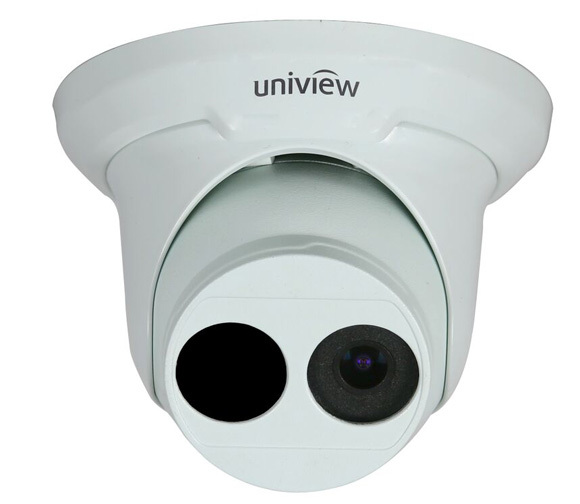 Referred to as a Hybrid surveillance camera solution, companies believe this is an advantageous way to adhere to budgetary requirements without having to purchase an entirely new IP surveillance camera system. Set your security camera surveillance system to automatically “sweep” entire areas with 360-degree horizontal rotation and 90-degree vertical rotation. This feature helps lower costs because it requires fewer security cameras to cover a larger space. 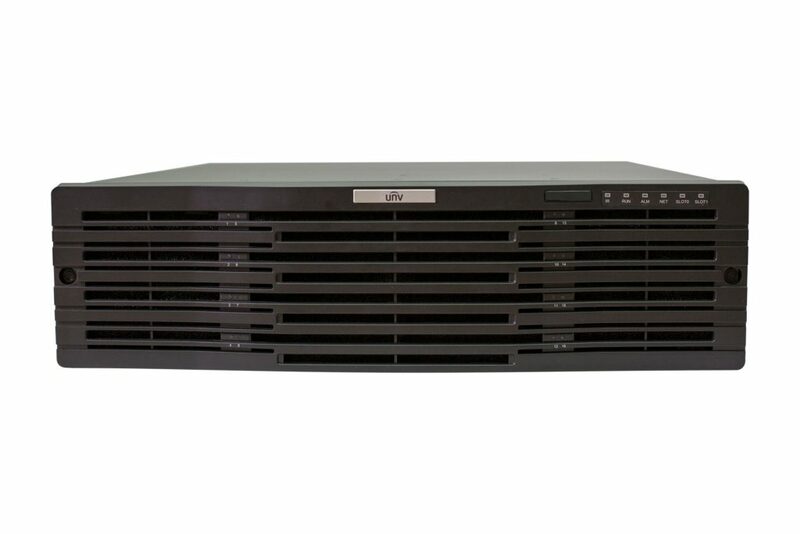 Digital Video Recorders (DVR) allow for the management, viewing and extended footage storage of an IP video surveillance camera system. This is a priceless tool when constant video monitoring is not an option and/or archived footage is required for crime-related activity. Receive e-mail notifications when motion camera security activates. Security surveillance cameras include time-stamped visible tabs to take you directly to the action rather than scrolling through hours of footage. We offer scalable IP security camera equipment that can easily integrate with your office phone system, intercom system, video recorder, door access control system and even an existing surveillance camera system. Compatible with both analog and IP security cameras, Hybrid systems allow businesses to add cameras to existing surveillance system without purchasing an entirely new system. Motion camera security helps reduce the amount of storage space required, allowing for extended video archiving and reduced costs spent on hard drives. Control your PTZ cameras from any device with the pan/tilt/zoom feature that allows you to look up, down, left or right while zooming in or out. This is especially helpful for law enforcement when evaluating footage for forensic evidence (ex- tattoos, license plates, etc.). Use the device of your choice (smartphone, tablet, laptop, office video IP phone, etc.) to monitor your high-definition (HD) surveillance feed as it happens. Camera surveillance systems include downloadable apps that allow you to view multiple security surveillance cameras simultaneously and adjust camera image (color, brightness, etc.) instantly. IP67- highest protection against dust and immersion in 3.3 feet of water for up to 30min. Contact us today to schedule your security camera demo and begin protecting the people and assets that matter most to you and your Maryland, Virginia, or Washington, DC business. Video surveillance system QRG for businesses in MD, DC & VA.
Should You Choose CVI Security Cameras or IP Security Cameras? 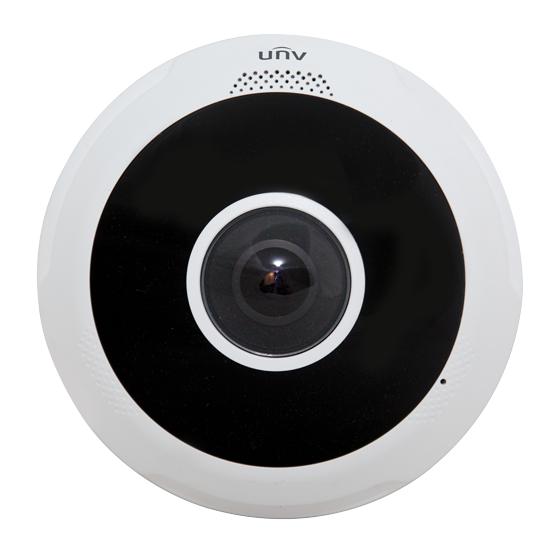 NVR and DVR Security Camera Systems- Which One is Better for Your Business? Catching a Criminal – A Customer Success Story! Fandango Productions, located in Baltimore, MD, contacted ACC Telecom about installing a new video camera surveillance system due to theft incidents occurring in the area. Two months after ACC installed their business surveillance system with PTZ (pan, tilt, zoom) 2mp infrared bullet cameras, the inevitable happened and Fandango’s vehicle property was now the target of criminal theft. Continue Reading… The theft occurred in the middle of the night and thankfully the infrared security cameras captured the entire act of vandalism. The PTZ 2mp bullet security cameras provided clear images of the criminals face and his vehicle’s license plate. The criminal even disconnected the light above his license plate and the cameras still captured his plate identification using the surveillance camera’s infrared technology! Due to surveillance-provided criminal forensics, this criminal was arrested and is facing charges. Since the incident, Fandango Productions has increased the quantity of IP security cameras to their scalable surveillance system. Thank you Fandango Productions for providing us with your customer success story!